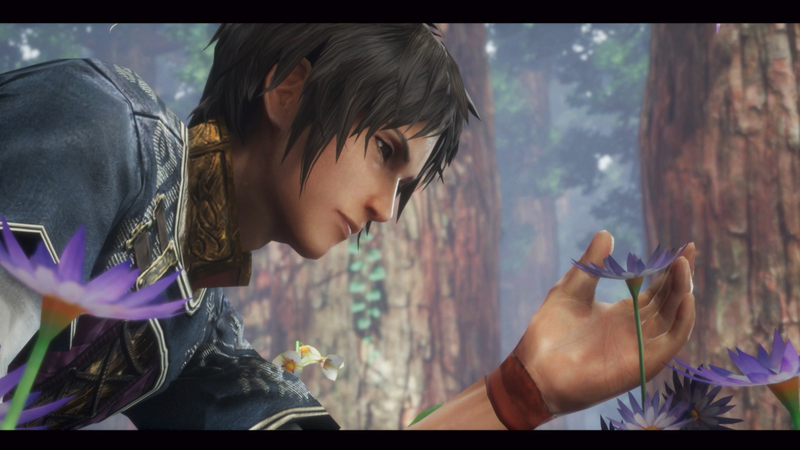 After leaving Steam earlier this year, The Last Remnant has returned, this time on PS4. 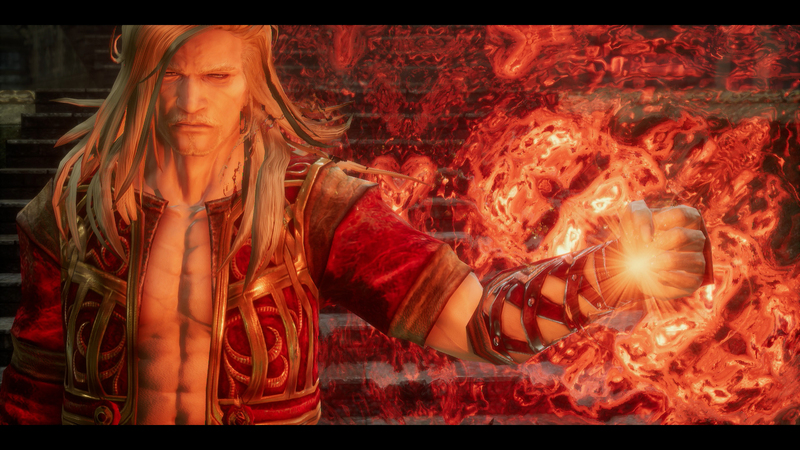 The remastered release comes with a couple more videos. 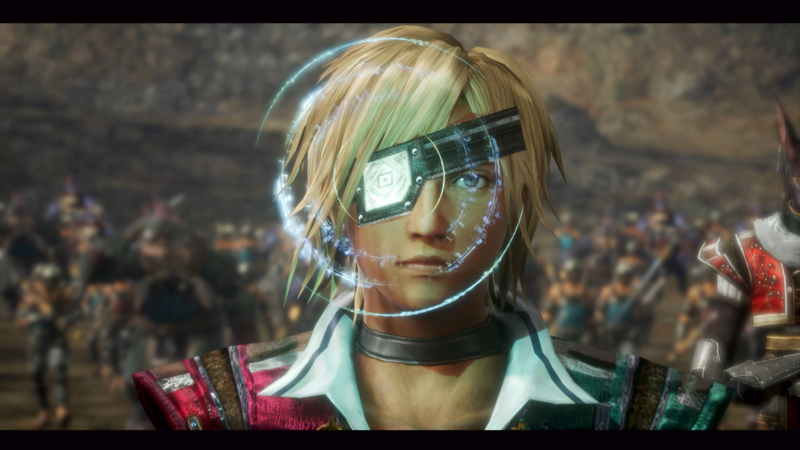 Three new videos arrive detailing some of the improvements made to the upcoming remaster of The Last Remnant. 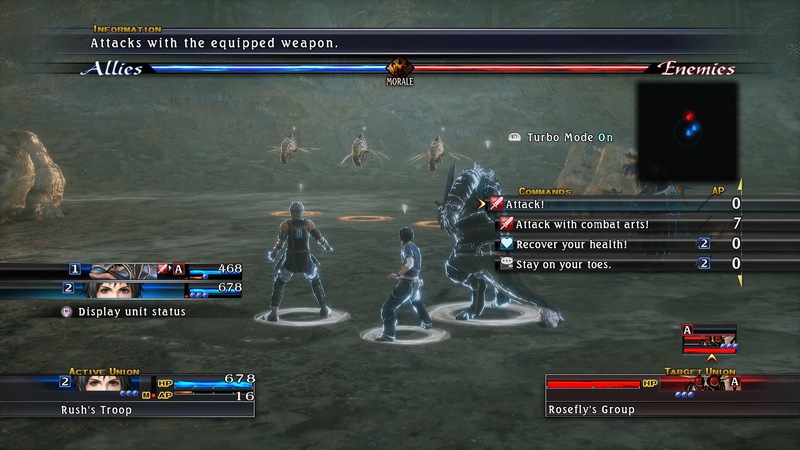 This includes a mode to increase movement speed. 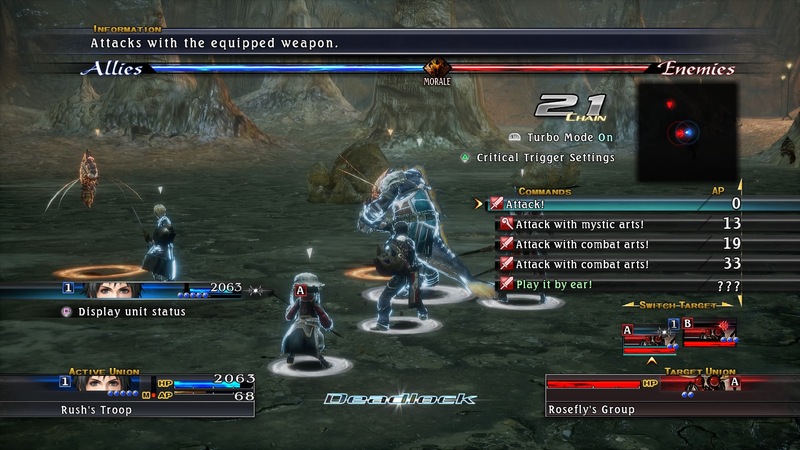 The Last Remnant will be available once again in December as the game makes it way to PlayStation 4. 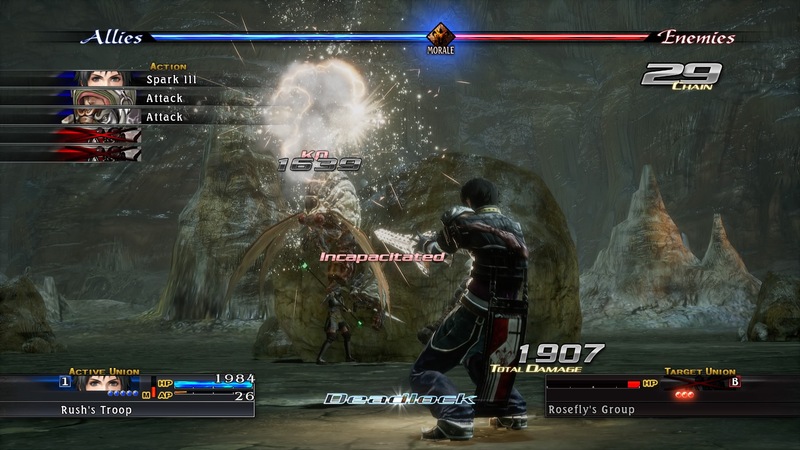 A new trailer shows a few event scenes and some quick looks at the game’s combat. 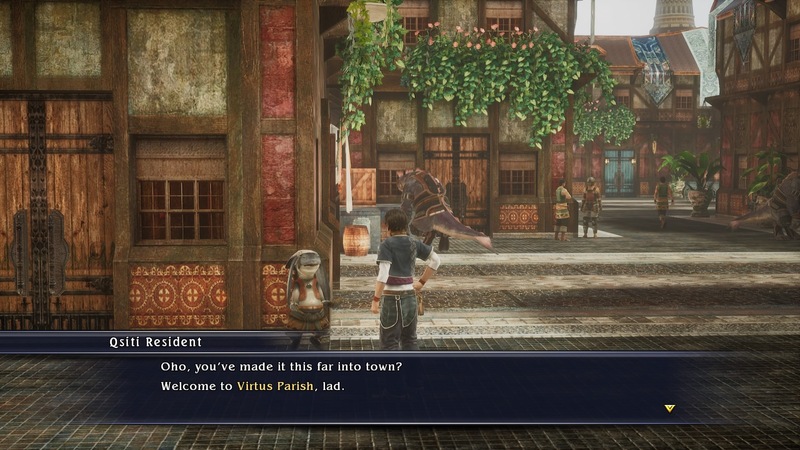 It didn’t take long following the PC delisting of The Last Remnant for Square Enix to announce a new way to buy the game. 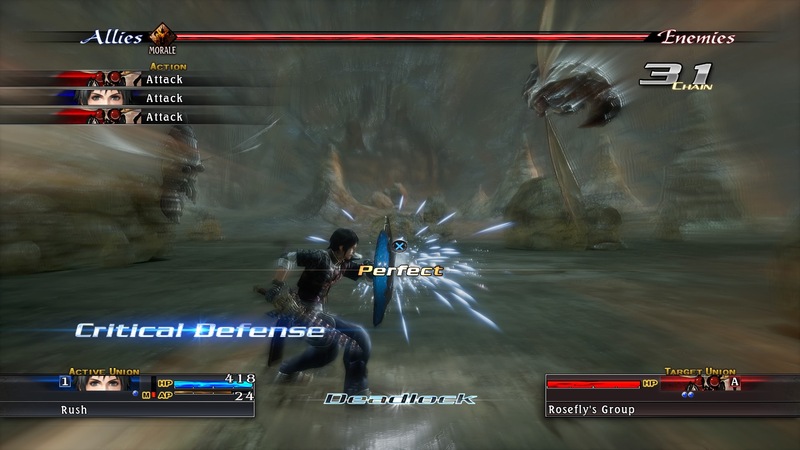 After failing to make it to PlayStation 3 a decade ago, the game is heading to PlayStation 4 worldwide in December. 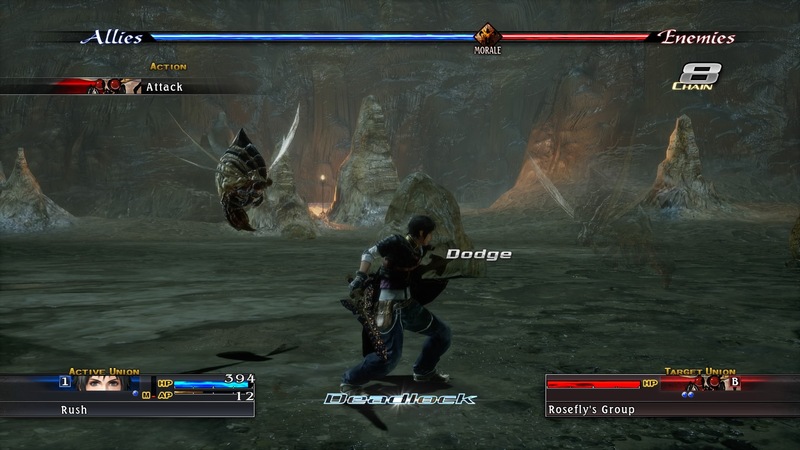 Square Enix has revealed that The Last Remnant’s enhanced PC version will no longer be available to buy. 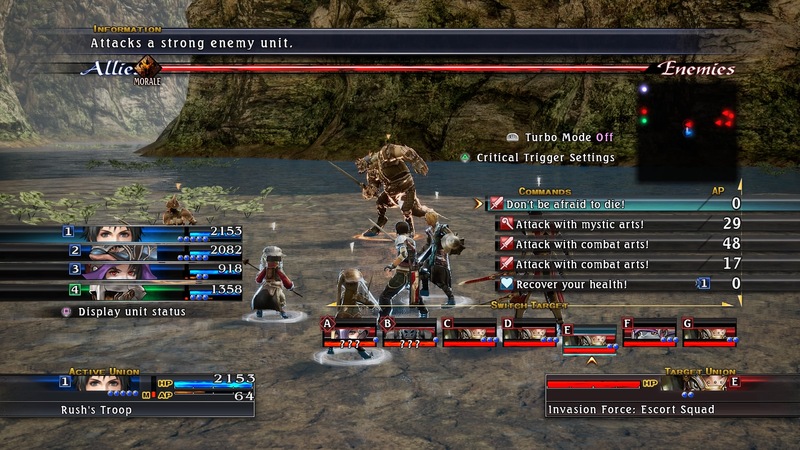 Those wanting to check out the game on PC will need to purchase it within the next ten days.